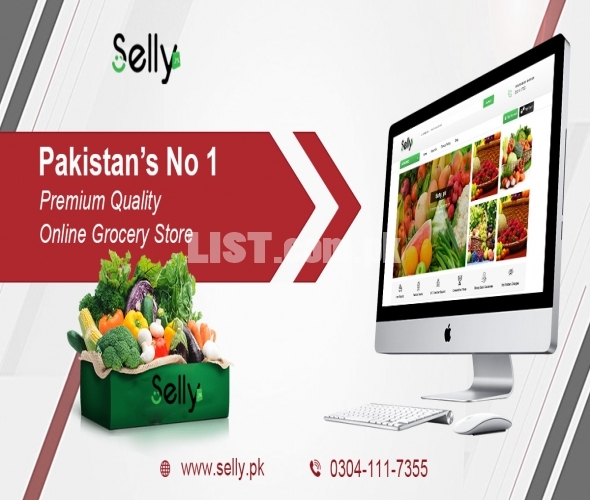 Selly.pk believes in the selling of pure and unadulterated products. When we buy vegetables, we are unsure of the quality and the nutritional value because the system has failed to proclaim healthy products. We want to bring about a change in this sector as our health is on the line and we don't have time to wait for a miracle. 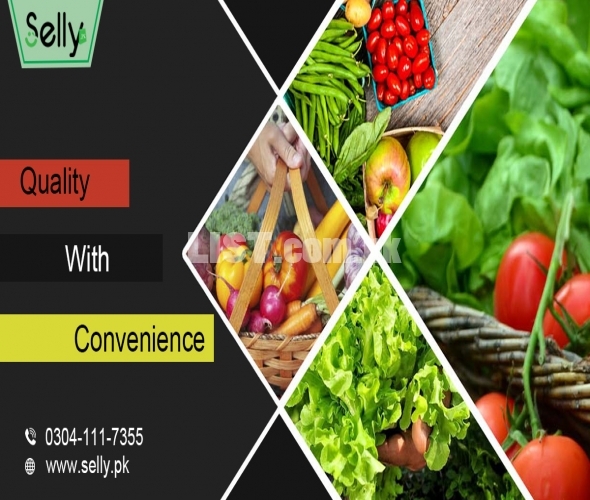 If you consider your health sacred, Selly.pk is your go-to store to buy vegetables online. If there is any online vegetable store making a difference in the true sense, it is Selly.pk. The future generations look up to us, thereupon putting a responsibility on our shoulders to be the ambassadors of change. We are a team of committed individuals striving to cater to the needs of your kitchen. Vegetable delivery in Lahore happens in 60 minutes only and it revolutionizes the vegetable sector of Pakistan. We also get to those places where conventional vendors are unable to reach. Online Vegetable Shop services are available in Pakistan at affordable price.